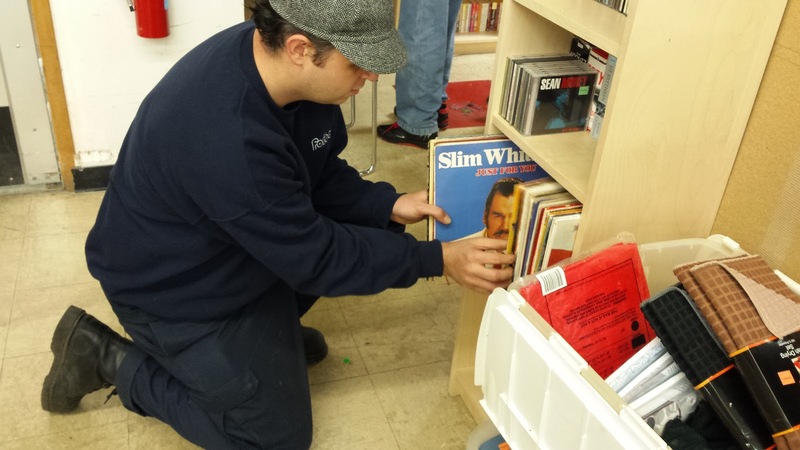 Just a tiny sampling of vinyl at my 11th Goodwill (on this blog at least). Almost all Xmas music clearly put out recently for the occasion except for one very odd disco/rock record which I almost bought. (Something/somebody needs to keep Macho company).